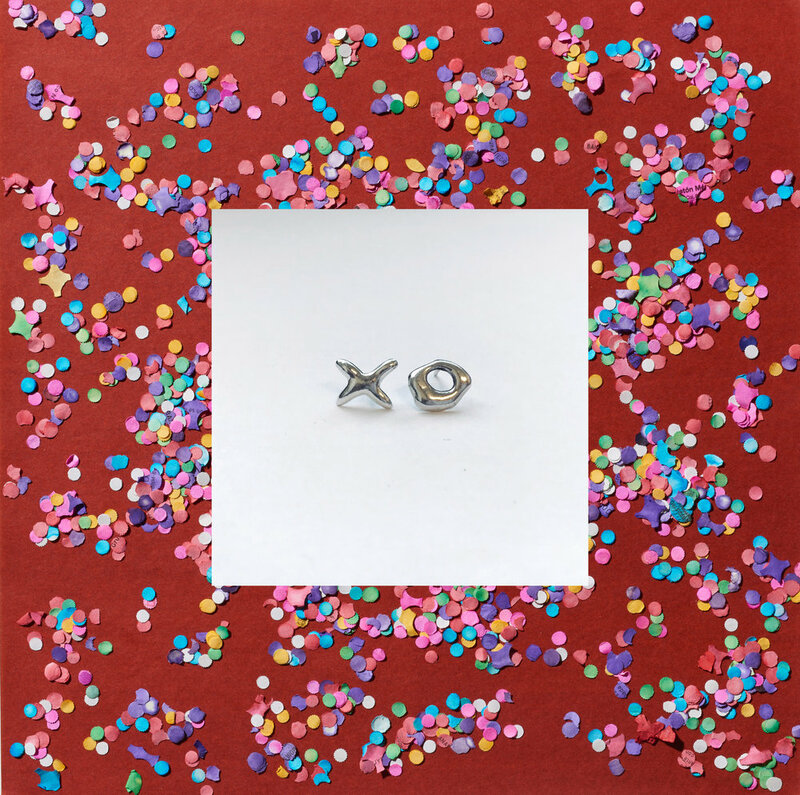 Open Label is a gender fluid fine jewelry line handmade in Oakland. We believe in bling for everyone. Shine looks good on you. We believe in bling for everyone. Our jewelry is unisex, sustainable, and handmade for you in our Oakland studio. Sign up with your email address to receive news, updates, and stories. Thank you! See on the interwebs.